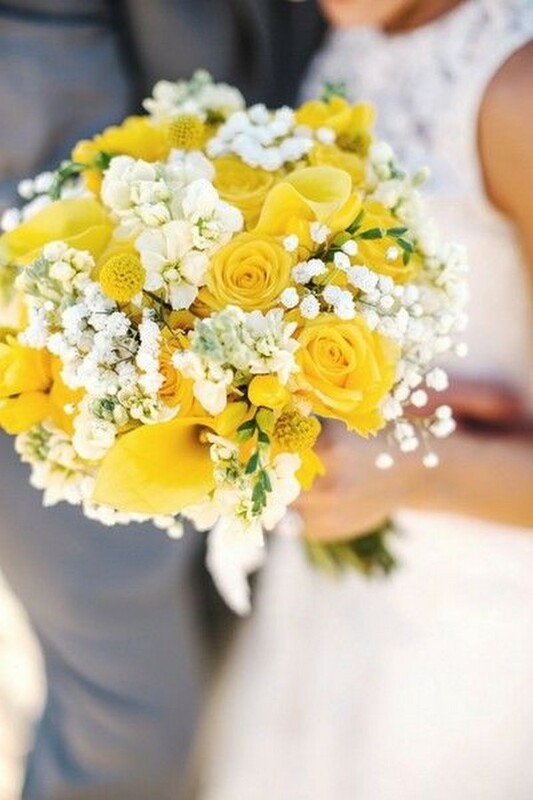 Spring and summer brides are blessed with tons of beautiful, in-season floral to choose from as their wedding bouquets. 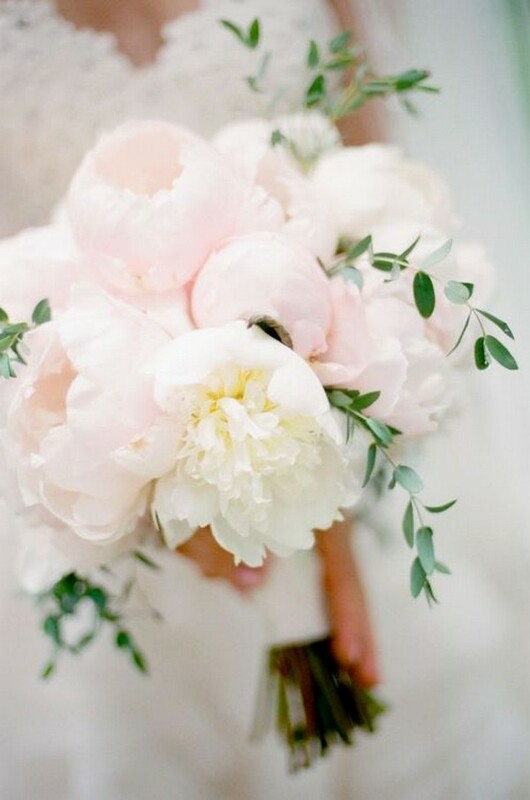 Peonies, sweet pea, ranunculus, roses, calla lilies, tulips and hydrangeas are just a few of them that are perfect for spring or summer weddings. 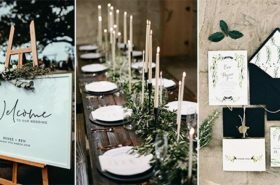 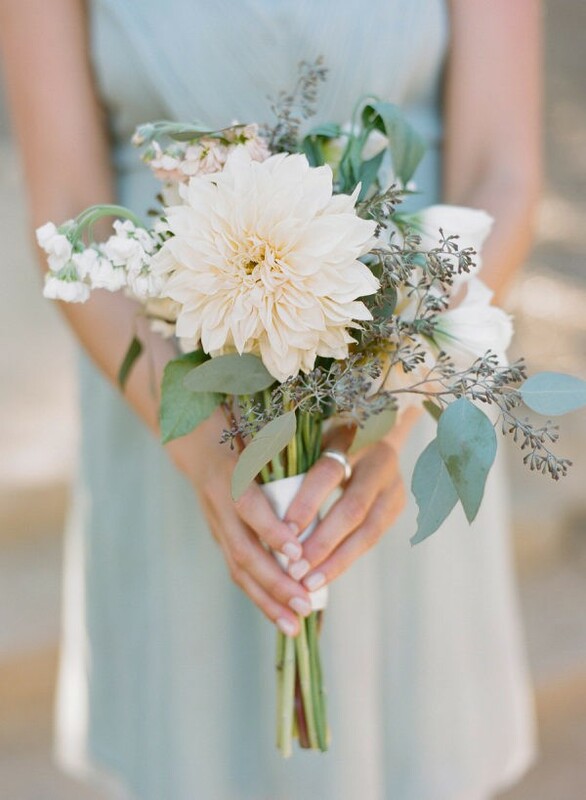 As one of the most photographed wedding details, your wedding bouquet will surely express your personalities, no matter it’s traditional, modern, boho chic, whimsical or rustic. 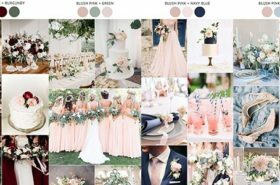 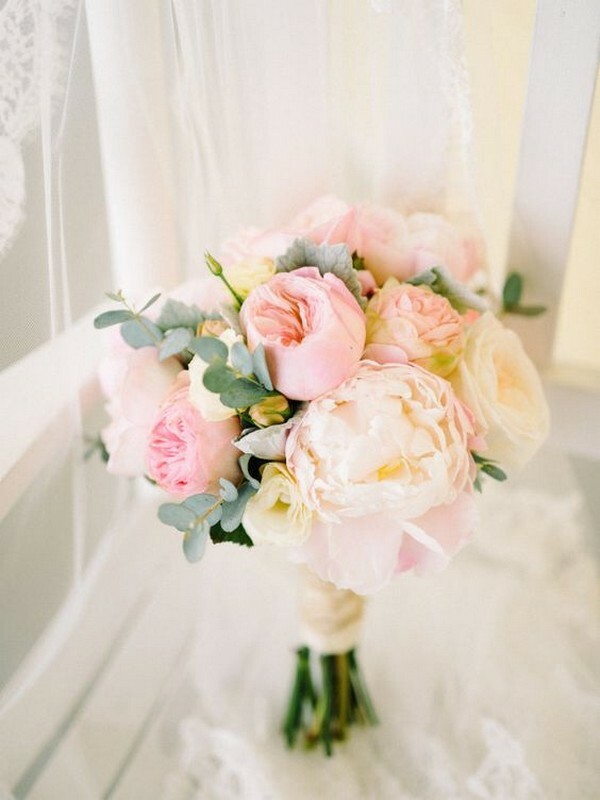 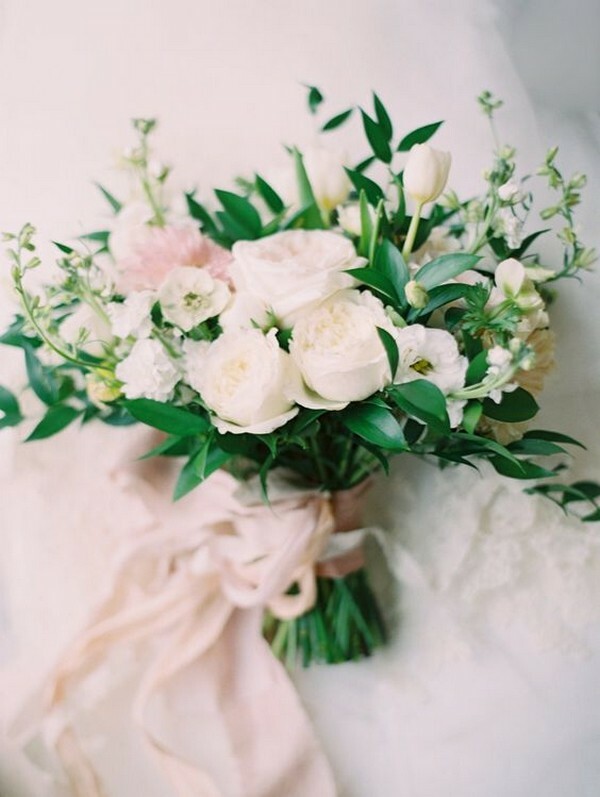 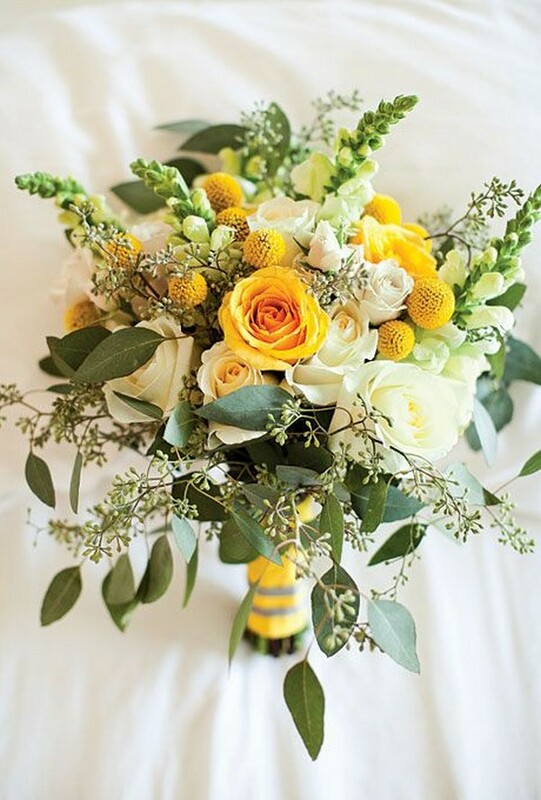 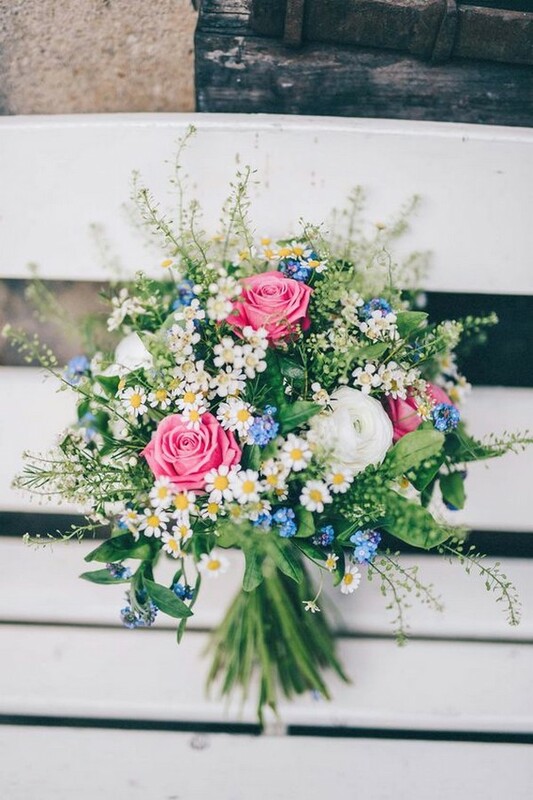 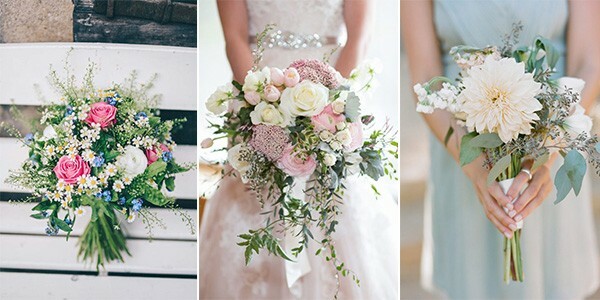 Check out these adorable wedding bouquets for spring and summer, and get inspired of your own.